This error code indicates that either the Wii U disc or the disc reader (lens) on your Wii U system may be dirty or damaged. The following tips and solutions might help your situation. Please try them before contacting Customer Support. a) If the error occurs only when you are playing with a specific game, the game disc may be dirty or damaged. Use a soft cloth (e.g. microfiber) and wipe the disc in straight lines from the centre to the outside edge. Please do not wipe it in circles. b) If the error occurs with all Wii U discs, the disc reader lens inside the console may be dirty or damaged. Please use Wii U Lens Cleaning Kit and clean the lens following the instructions included in the kit package. 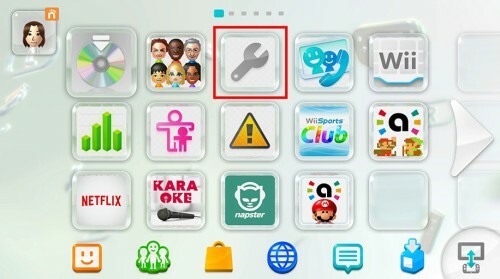 Please note: to prevent dust collecting in your device, please keep the area around the Wii U console well ventilated. 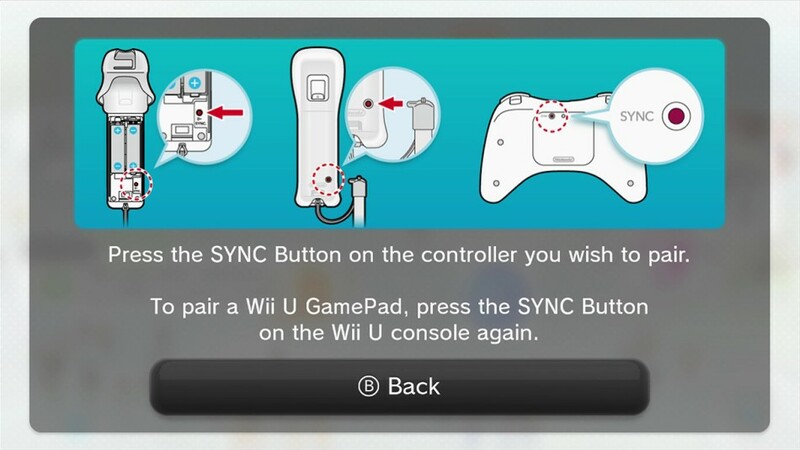 In order to play Wii games on Wii U, you need to enter Wii mode first. Please follow the steps below to launch Wii mode. 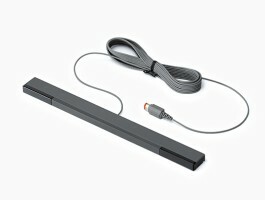 a) Connect the Sensor Bar and place it on top of the TV. If you prefer to place it under the TV, please change the settings accordingly. Go to the Wii U Menu > System Settings > scroll to the right to locate Wii Remote and Sensor Bar, and tap it to open > select Set Sensor Bar Position and select the correct position you prefer. b) Press the POWER Button to turn on the Wii U and select a user on the Wii U GamePad, unless you have set the Wii U to automatically log you in with a specific user account. c) While on the Wii U Menu, press the red SYNC Button on the front of your Wii U console to display the instructions on your TV/GamePad screens. Insert a Wii Game Disc into your Wii U console, select the disc channel and it’ll launch the Wii mode automatically. Please do not try this solution while the Wii U is downloading or installing updates. a) Remove the disc by pressing EJECT Button once. b) Press and hold the POWER Button until your console powers off. When the light turns to red, remove the Wii U AC Adapter. c) Wait for a few minutes, and then plug it in again. Press the POWER Button to turn it on. d) Insert the game disc and try again. 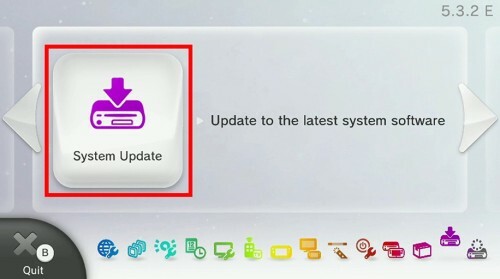 Is your Wii U system up to date? Please follow the instructions below to ensure your device is running the latest version. c) Tap Update to begin the update. If you receive a message telling you that your system is already up to date, tap OK to end the process. If it shows a version you can install, follow the instruction to proceed with the system update. Please note: keep the GamePad plugged in during the update as it may take a while. Nintendo games and consoles are region locked and don’t function together if they are from different regions. For example, games from the United States will not work on a European Wii U console and vice versa. Please ensure your console and the game are from the same region. Name of the game that doesn’t work, if you have problems with only one specific game.